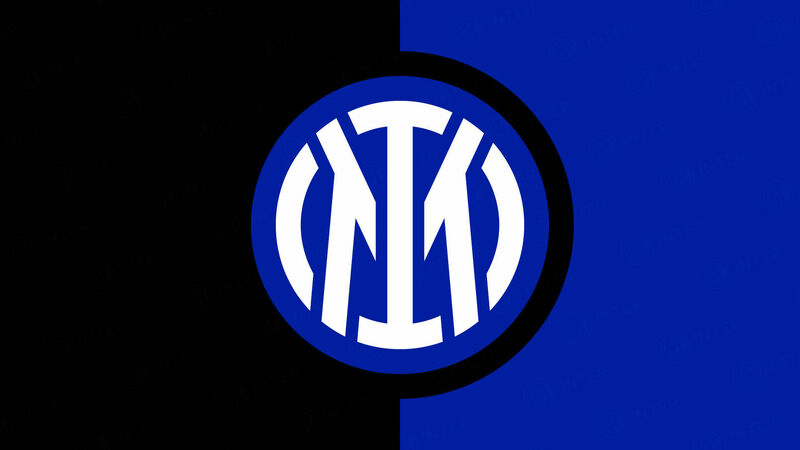 MILAN - F.C. 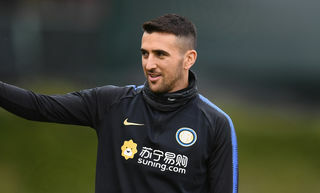 Internazionale registered the contracts of new players Luis Antonio Jimenez and Nelson Enrique Lopez Rivas at the Italian Football League's offices on Wednesday morning. 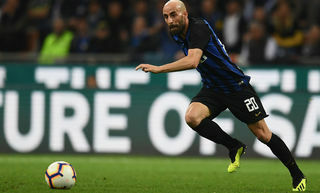 Chilean midfielder Jimenez joins Inter on a loan deal from Ternana. 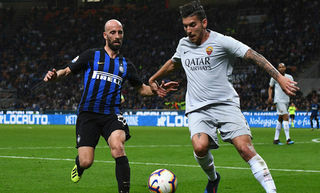 Inter have an option for full ownership of the player, who has signed a one-year contract with an option for three more seasons (until 30 June 2011). Colombian defender Rivas, who played for River Plate in Argentina last season, has put pen to paper on a four-year contract until 30 June 2011. 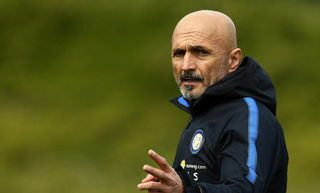 Both players, already at work with Roberto Mancini's squad, were unveiled to the press in Brunico this morning after the first of today's two training sessions.